As we’ve mentioned time and time again, budgeting effectively is the key to a successful overseas property purchase. It’s nice and simple to include the buying costs that are clearly outlined for you, but how can you prepare for those sneaky hidden costs that you may not have expected? On top of the amount that you have had accepted as an offer on your US property, you will need to factor in a number of additional costs. We recommend factoring in an additional 10-16 percent on top of the price of your property to cover all fees and services. That way, even if you’ve over compensated slightly, you’ll just have a little extra left over to splash on enjoying yourself in your new country. 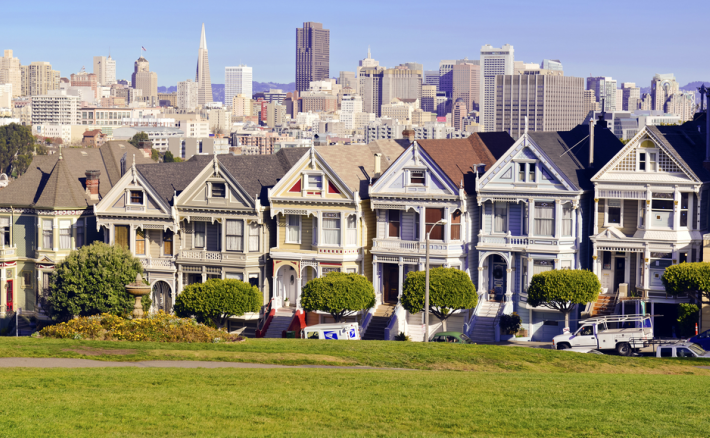 We strongly advise all our readers planning on moving to the USA, or buying property there, to seek advice in regards to tax and inheritance liabilities from an independent financial advisor (IFA). In addition to the fees and monthly payments that must be included in your budget, you also need to factor in one last hidden cost – the effect of fluctuating currency exchange rates. We strongly advise seeking advice from an independent financial advisor. Many of our readers aren’t aware that the international currency markets are constantly moving. Rates can change significantly in seconds, in a negative or positive way, which means that the price of your property is constantly going up and down. As exchange rates can fluctuate at any moment, for a variety of political and economic reasons, this means that one minute you might be able to afford your property, the next it could leap up in price by thousands of dollars, leaving you powerless, and unable to proceed with the sale. To avoid this happening to you, we recommend you speak to our trusted partners, Smart Currency Exchange. 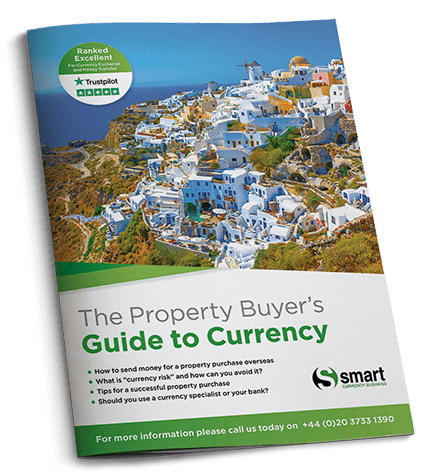 They can help you gain a further understanding of how the international currency markets can affect your purchase, and suggest methods that allow you to lock in the price of your property, and to save money.